New StreamPix. The new generation of digital video recording software. StreamPix is the new generation of DVR software. 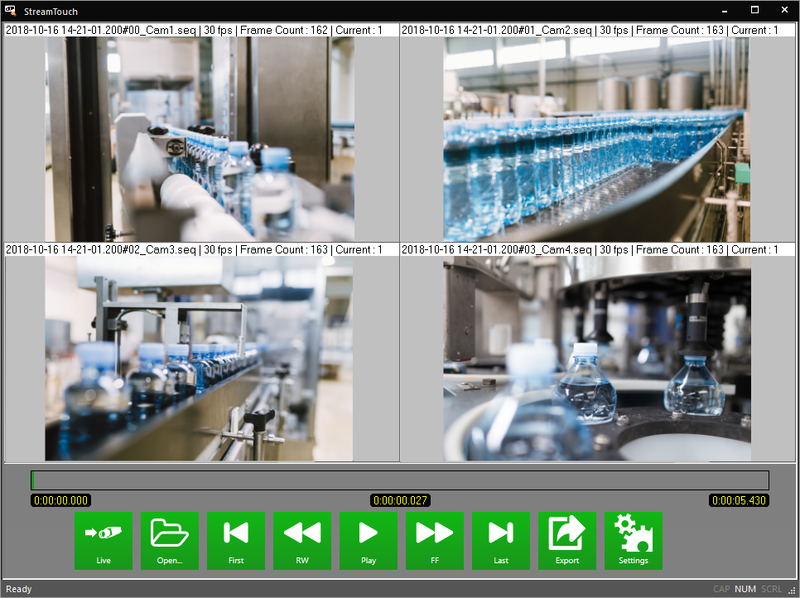 View, control and record from single or multiple cameras simultaneously. Ring buffers with pre/post triggering. 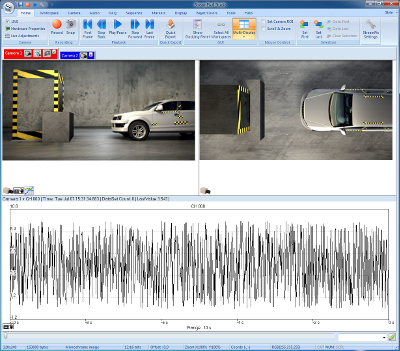 Event capture, monitoring and marking. Capture, view and review in real time. Simplified and easy to use GUI. Customize your digital video application. 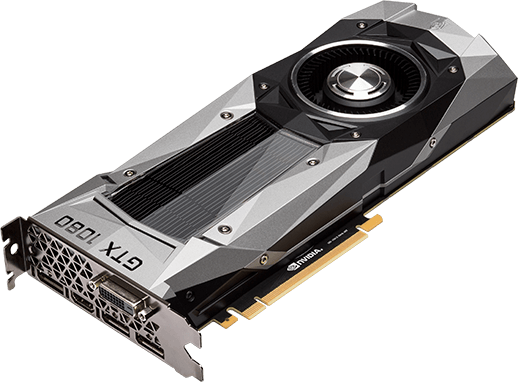 Optimized to take advantage of multi-core / multi-CPU architecture, 32 bit or 64 bit Windows OS. Connect to any of the over one hundred frame grabbers and cameras supported by NorPix. Turnkey systems with portable, desktop or small form factor hardware. Record from single up to multiple cameras in sync. Event capture, monitoring, and troubleshooting. Looping and pre/post triggering with a single camera. Event capture, monitoring with multiple cameras. Ring buffers on multiple cameras. Compress in real time in lossy JPEG. Up to 1.5 Billion pixels in monochrome. Up to 500 million pixels in color. Compatible USB 3.0 Vision, GigE Vision, 10 GigE Vision, Camera Link, CoaXPress cameras. 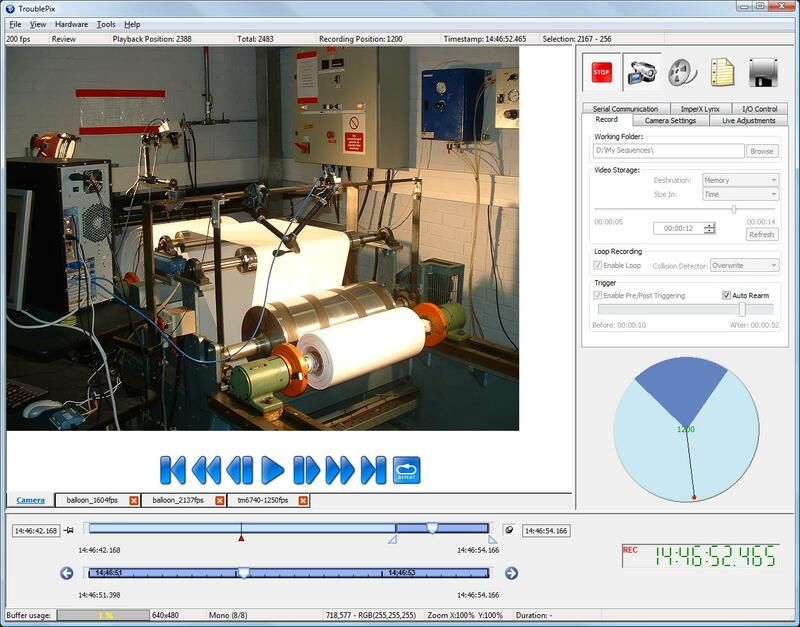 MulticastViewer is an application designed to provide real-time live view from multiple digital video sources. It supports all video sources (cameras, frame grabbers) supported by the Hermes API. 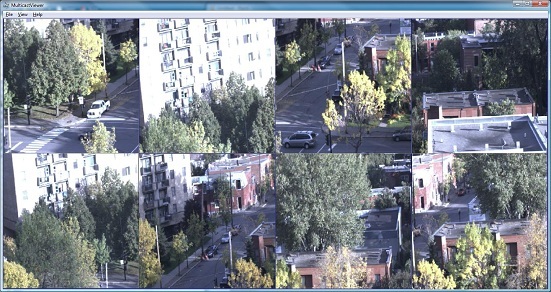 NorPix provides the following applications based on StreamPix.